An official from the Lao government’s Water Resources and Environment Authority talks to a farmer in the Nam Ngiep 1 project area during a consultation and inspection mission in August 2011. What is now known as the Nam Ngiep 1 Hydropower Project was identified in the early 1990s and a preliminary feasibility study conducted in 1991. The Lao government’s agreements with the Project’s initial developers expired and in 1996 the government requested the Japan International Cooperation Agency (JICA) to conduct a full feasibility study into social and environmental impacts and technical and commercial aspects. The JICA study, conducted over two phases from 1998-2000 and from 2001-2002, confirmed the Project’s technical feasibility on a build-operate-transfer basis and made recommendations for its optimal development based on physical, economic and environmental and social safeguard considerations. Japan’s Kansai Electric Power Company joined other interested Japanese partners on further studies in May 2003, and in April 2006 signed a project development agreement with the government. A year later Kansai and the Electricity Generating Authority of Thailand (EGAT) entered an agreement to develop the Project. Consultations with people living in the project area continued alongside technical studies on topography and geology. On the legal development side, a revised memorandum of understanding on tariffs was concluded in July 2011 and a power purchase agreement signed in 2013. In late 2013 and early 2014 preparations for construction began, with the planning of the access road. As agreements were reached with local people and authorities, work began on the road while discussions continued on how best to arrange resettlement and compensation for all people affected by the Project. 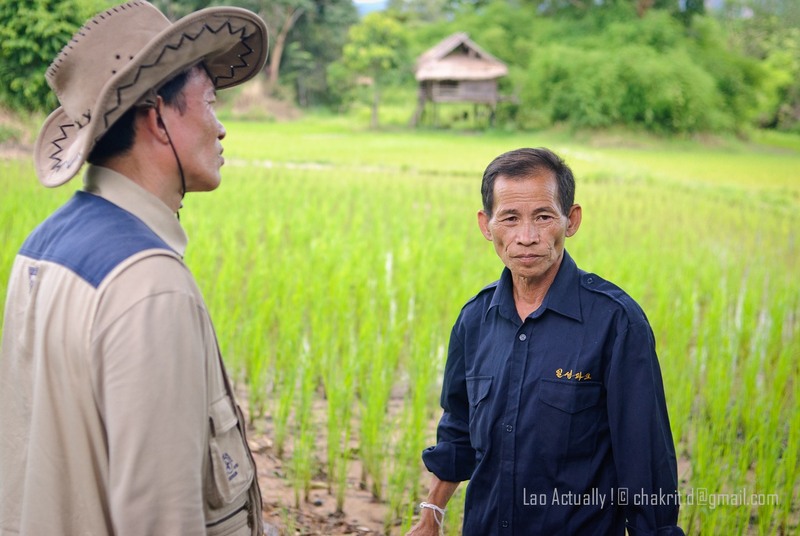 In May 2014 national-level consultations involving villagers, local officials, senior politicians, the project developers and financial backers, followed village, district and provincial level meetings. In September that year financial close was reached as the nine banks backing the project reached agreement on fiscal and legal terms, paving the way for full construction to commence.